Hello and welcome to the Leadership Done Right podcast, Episode 11: Failure Is Not An Option – 5 Lessons From Apollo 13. Apollo 13 was the seventh manned mission in the Apollo space program and the third intended to land on the Moon. 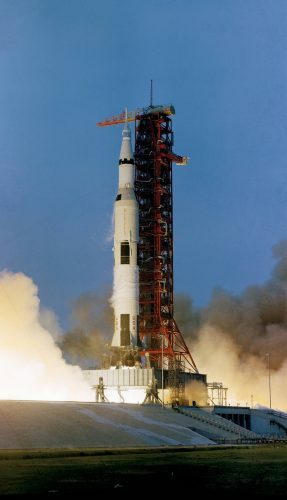 The craft was launched on April 11, 1970, at 1:13 PM CST from the Kennedy Space Center, Florida, but the lunar landing was aborted after an oxygen tank exploded two days later, crippling the Service Module (SM) upon which the Command Module (CM) had depended. Following the explosion, the crew onboard realized there were many problems with their equipment. Their chance to make it back to earth kept dwindling as time went on. Flight Control located in Houston, urgently provided assistance in resolving the issues they were encountering. They had to desperately search for answers to unique problems. They listed all the problems they could think of. 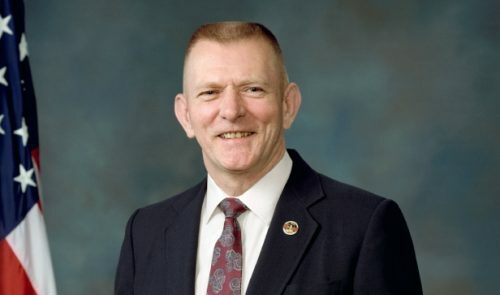 Once they had their laundry list of challenges and possible failures, Gene Kranz, NASA Flight Director, gave the team their mandate. He said, “We have never lost an American in Space, we are not going to lose one now cause FAILURE IS NOT AN OPTION! And from that moment forward, their team… my team, had the direction they needed to go. And over the next four days pulled off a miracle.” Despite great hardship caused by limited power, loss of cabin heat, shortage of potable water, and the critical need to make makeshift repairs to the carbon dioxide removal system, the crew returned safely to Earth on April 17, 1970, six days after launch. 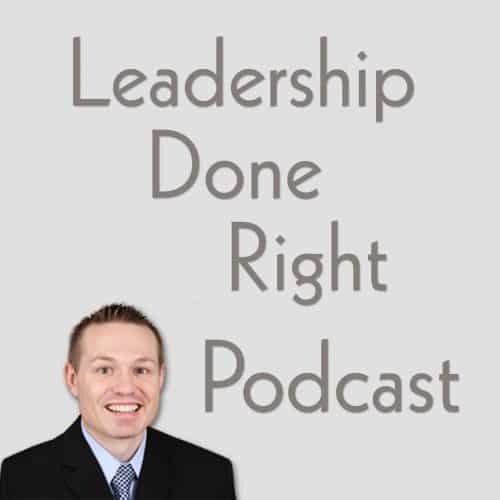 Thank you for listening to this episode of the Leadership Done Right podcast. If you would like to hear the next episode of this podcast, please subscribe on iTunes, Stitcher, or whatever other podcast platform you use. You can also check out the full list of episodes and platforms with this podcast at LeadershipDoneRight.com/LDRPodcast. I would like you ask you a special favor. If you enjoyed listening to this podcast, I would really appreciate it if you go to iTunes to write a review of this podcast with your feedback. I read every review and will do my best to make this show the best it can be based on your feedback. That will also increase the visibility of this podcast and help other great listeners like you to hear about it. Thanks again for listening! My goal is to help you become a great leader, now go be the best leader you can be!